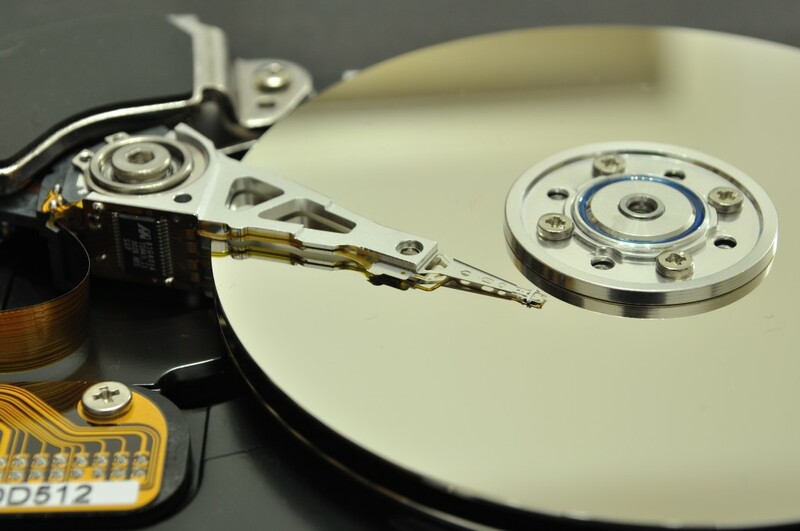 If you have a hard-drive suddenly making strange ticking/clunking noises, or failing SMART tests – switch off and give us a call before you do anything else. Any further use of the drive reduces the likelihood that data can be recovered successfully. We can often access data that cannot be read in a Windows system, and copy the data to an undamaged hard-drive or burn it to DVD before the drive fails completely. In addition to ATA/SATA mechanical hard drives, we can also recover data from solid state drives (SSDs), memory cards, and USB flash drives. If we can’t get your data back, we won’t charge you the recovery fee. We can’t say fairer than that.